In the United States alone, just over 29 million people have been diagnosed with some form of diabetes. That’s about 9.3 percent of the population as a whole. Another 8.1 million people likely have diabetes and are undiagnosed. Just because you are one of those 9 percent doesn’t mean you only have a few options when it comes to selecting fashionable diabetic shoes. 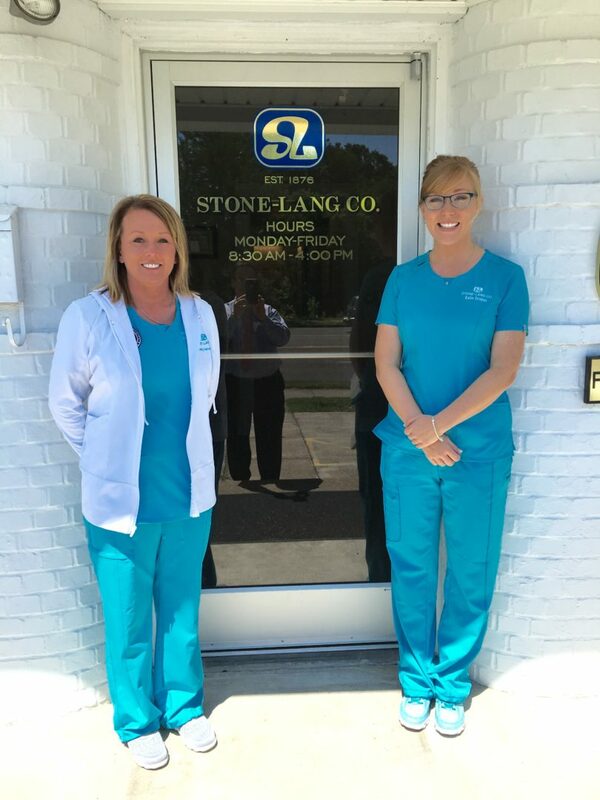 At Stone-Lang, we offer a grand selection of diabetic shoes that are not only functional and comfortable, but stylish as well. 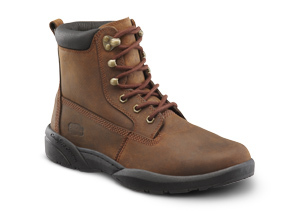 If you have diabetes, whether you work in an office or at a construction site, you’ll need a pair of reliable diabetic work shoes to get you through each day without risking diabetic foot injury. 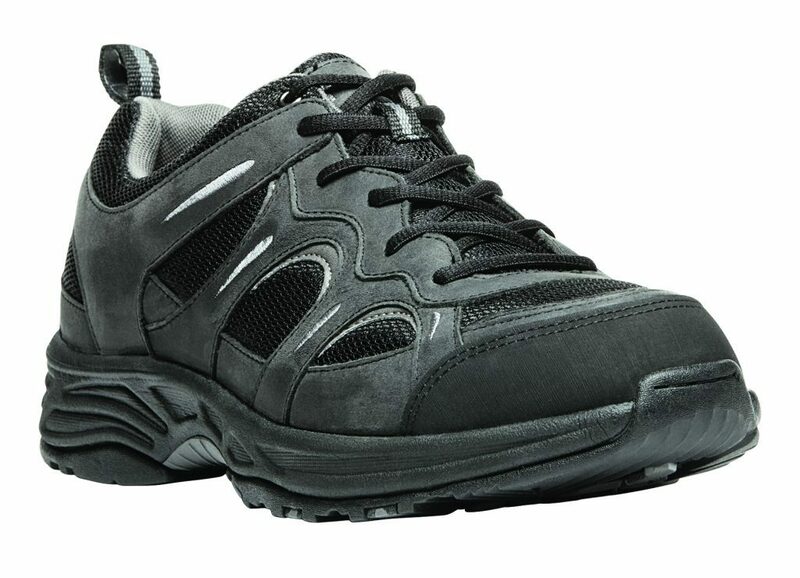 Made from breathable leather and suede materials, diabetic work shoes are designed to cushion while providing superior ankle, arch, and heel support, and evenly distributing body weight across the foot to avoid painful pressure points. 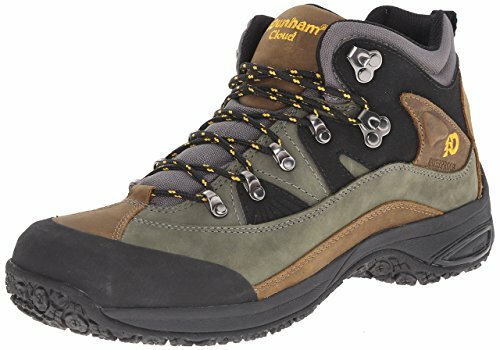 Diabetic work shoes also provide the extra depth necessary to accommodate custom-orthotics, which can mean the difference between end of the day foot pain and lasting comfort. 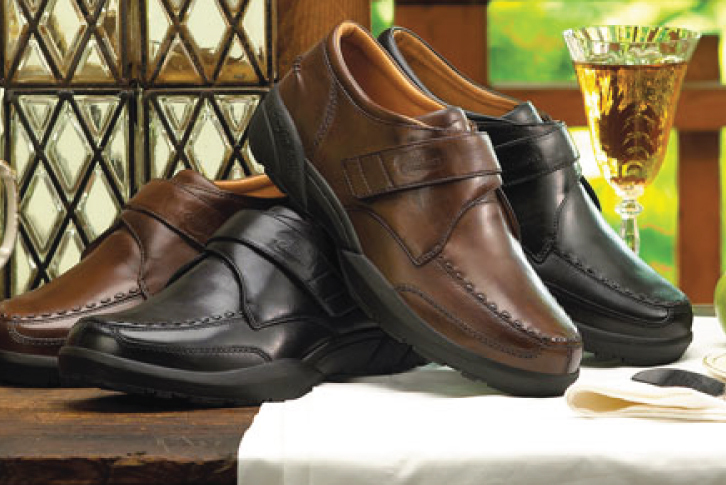 For a business casual environment, many men and women prefer to wear diabetic dress shoes. 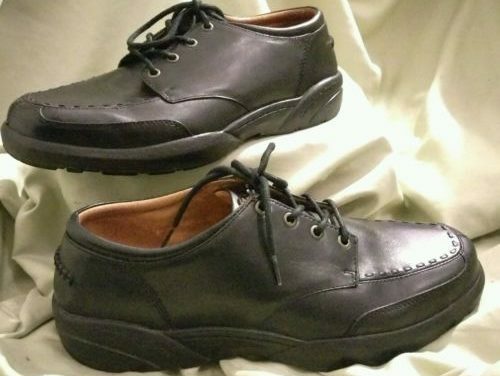 Diabetic dress shoes are usually more comfortable versions of popular fashion shoes. 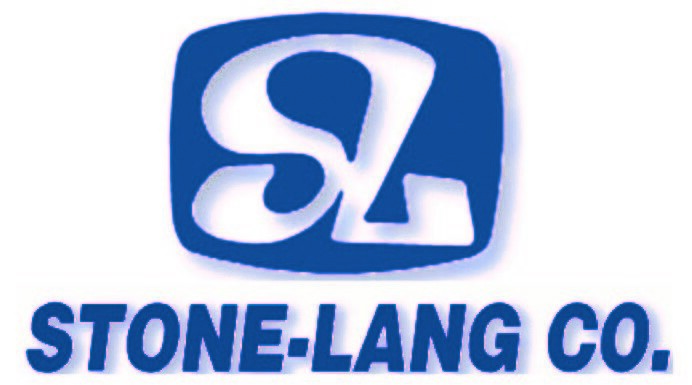 Stone-Lang also sells steel-toed diabetic work boots, for outdoor workers looking for heavy-duty, performance diabetic foot protection. For people with diabetes walking can be especially beneficial to health. In addition to lowering cholesterol and decreasing the risk of cardiovascular disease, walking for diabetic exercise also lowers blood sugar level and improves circulation to the legs and feet. As a diabetic walker, you will need to pay careful attention to preventing foot problems such as blisters and calluses. Walk-related foot injuries tend to occur when a walker wears a shoe that is either the wrong type of shoe or a poor fit for their feet. 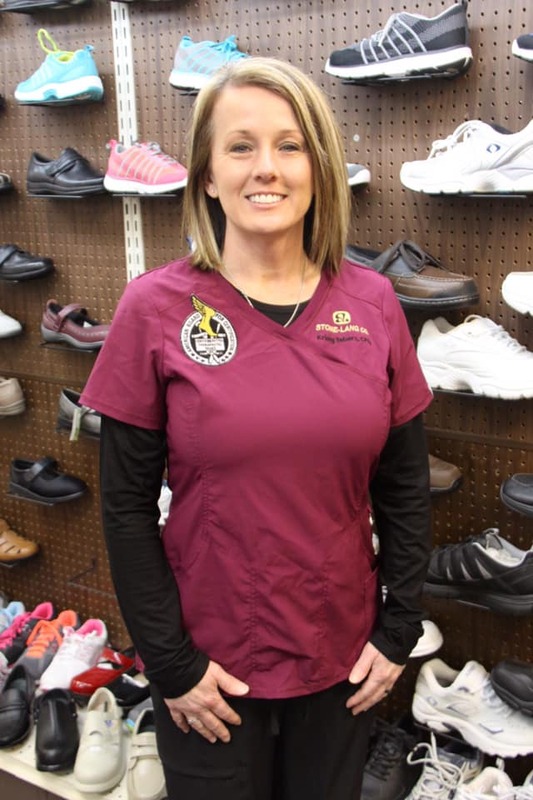 Fortunately, most diabetic foot problems can be prevented by purchasing a pair of properly fitting diabetic walking shoes and paying proper attention to diabetic foot care.